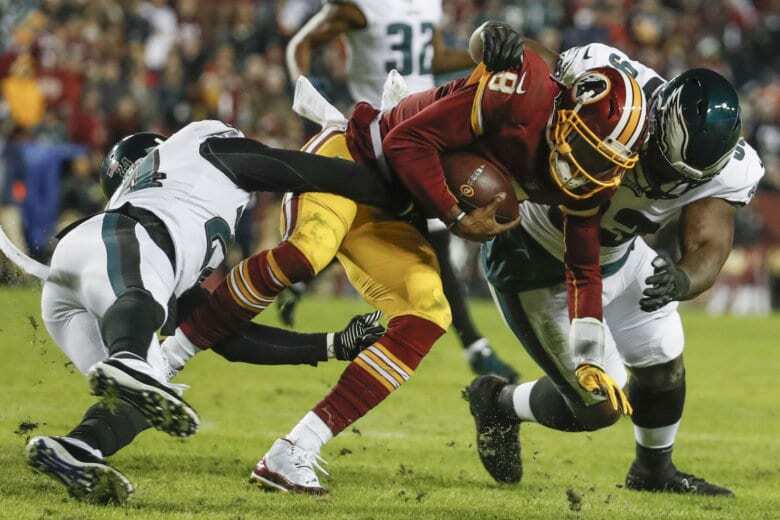 The Redskins’ season came to a crashing end Sunday night in a 24-0 loss to the Eagles. 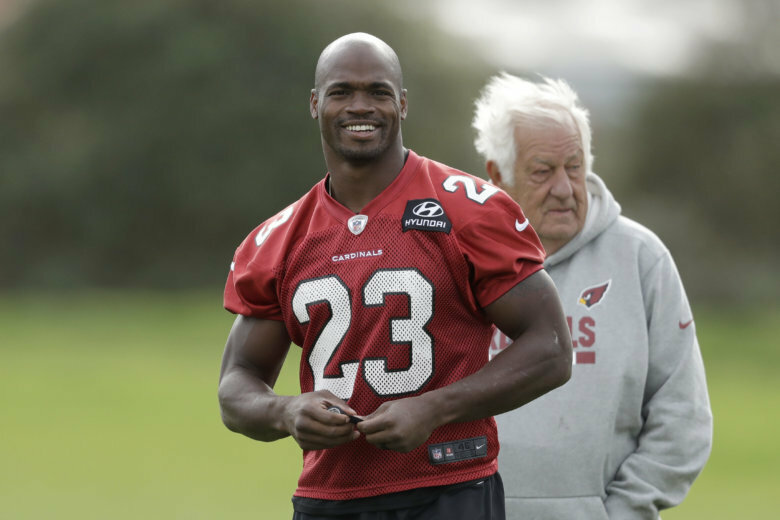 Another offseason of questions and uncertainty lies ahead for this team with no clear cut answers. 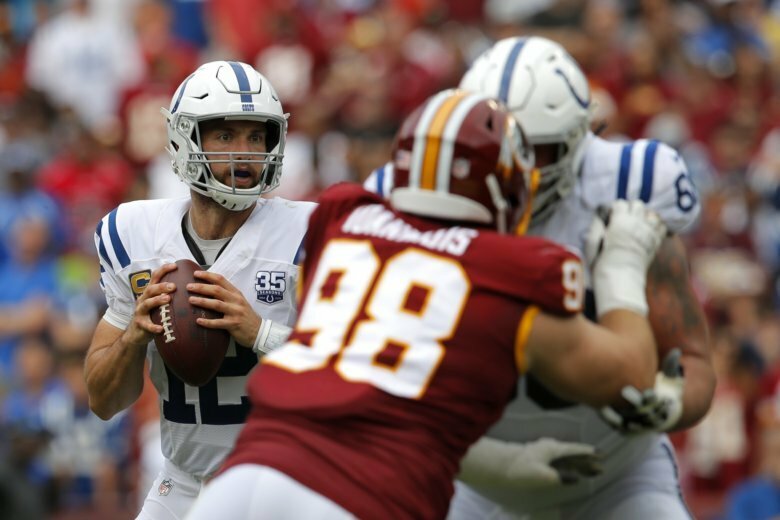 Despite a 6-3 start, consecutive losses and the injury to Alex Smith has left the Burgundy and Gold on the brink heading into a crucial Monday Night Football matchup in Philadelphia. 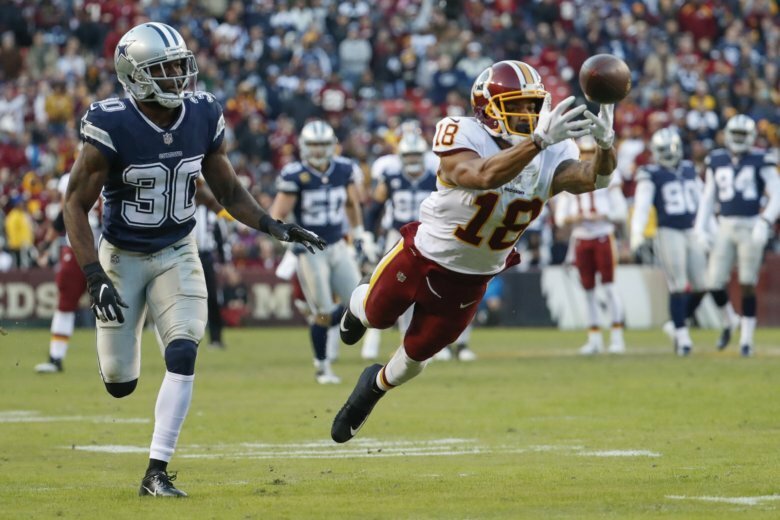 The box score was unsightly, but the final score tells the only story that ultimately mattered in Washington’s road win at Tampa Bay Sunday, George Wallace explains. They might tell you the game wasn’t high quality, but at this level all that matters is getting out of the game with a win, and that’s what they did. 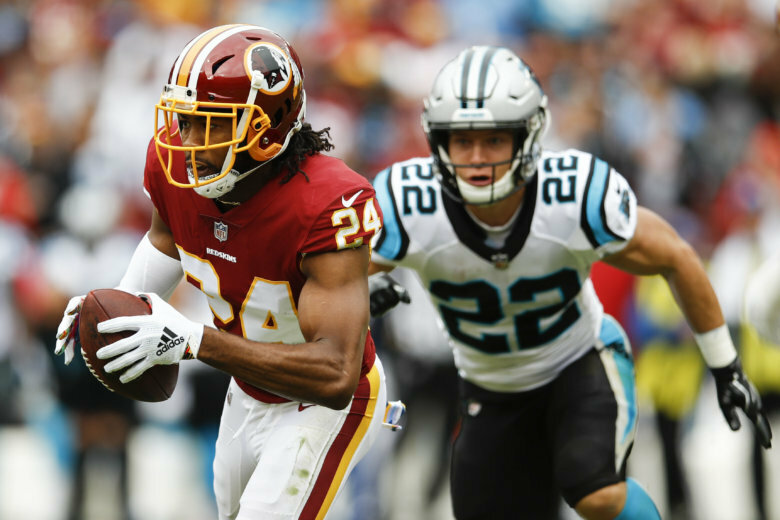 Second half scoring woes continue, but Redskins defense came up big when most needed — proving both to themselves and fans that they can be a good unit when they want to. 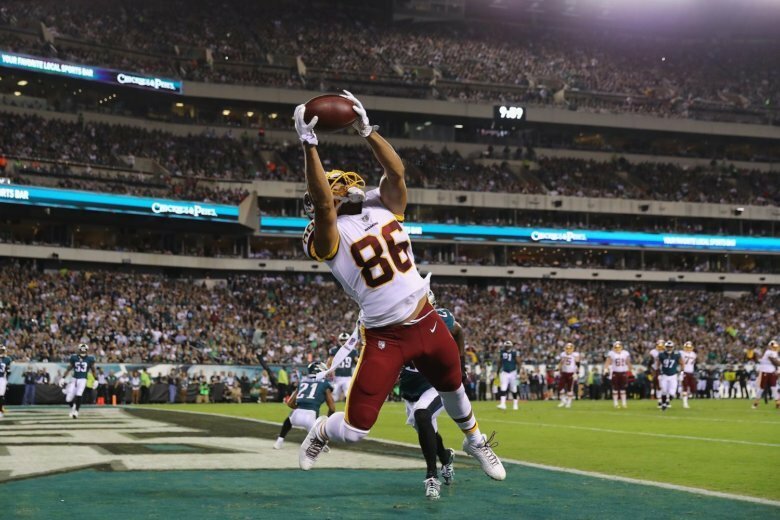 The Redskins had a chance on Sunday to keep up the momentum they gained last week and start the season 2-0 for the first time since 2011. Instead, they looked nothing like the team we saw last week. 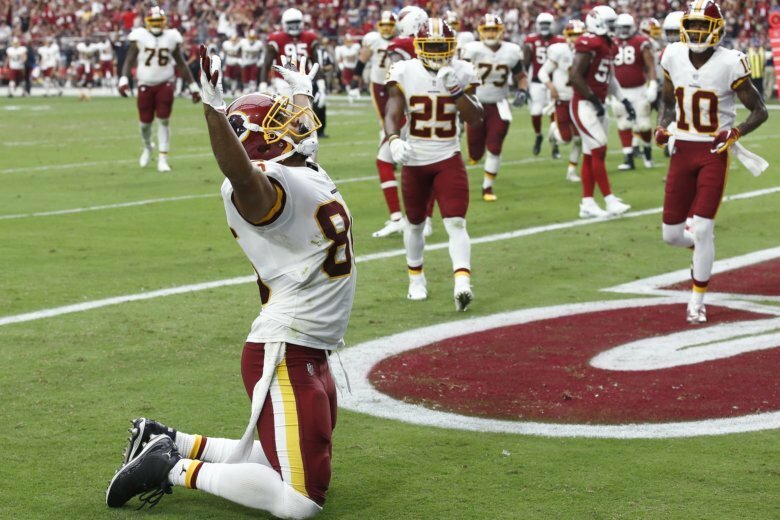 The Washington Redskins took charge of the football game and won an opener for the first time since 2012 when Robert Griffin III won his first game in the NFL. 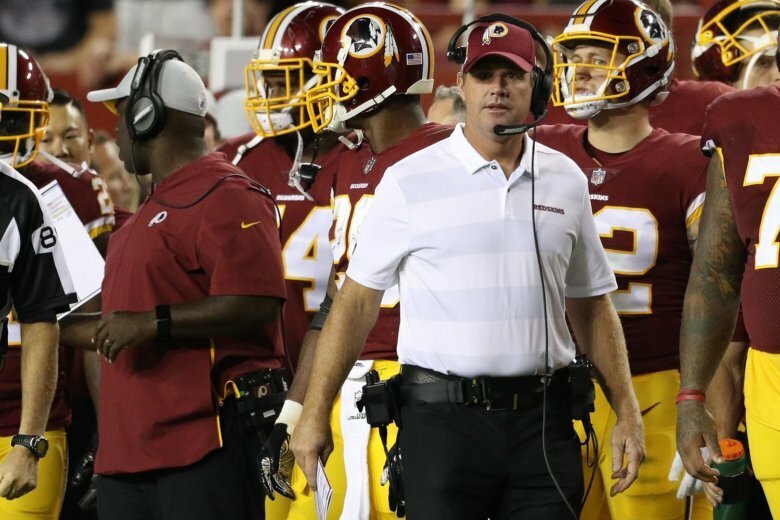 After missing the playoffs in each of the last two seasons, Redskins head coach Jay Gruden can’t afford a slow start in his fifth year on the job. 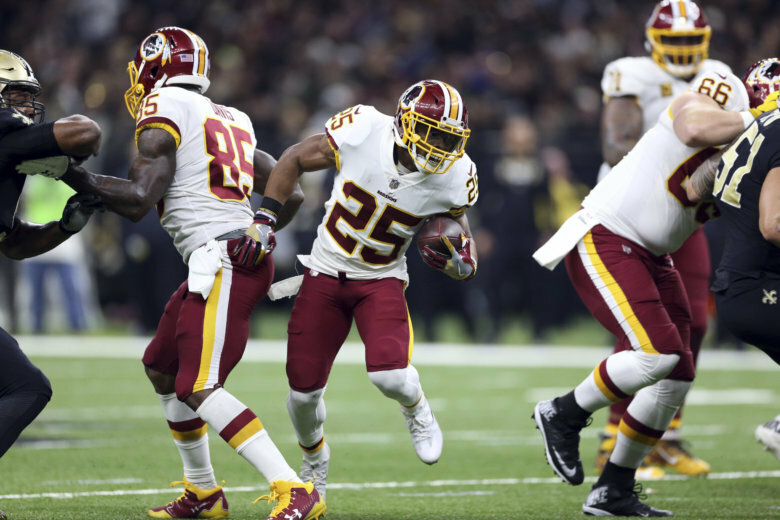 The Burgundy and Gold have been seeking running back help after already having three running backs go down with injury this preseason. 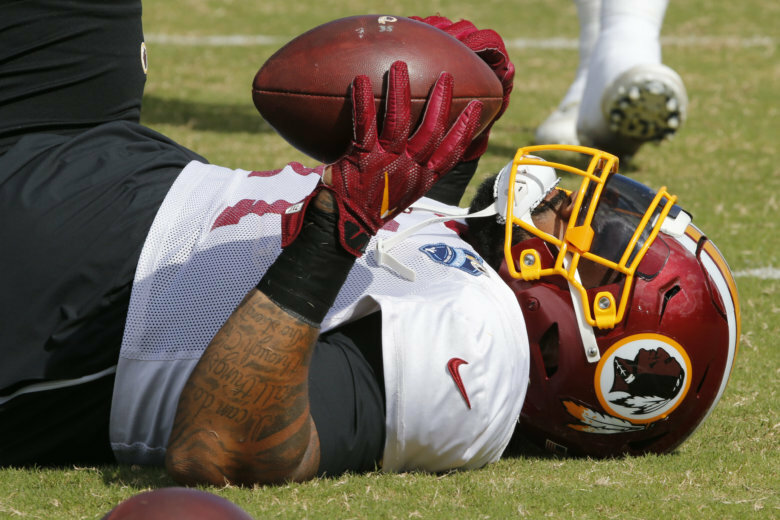 During the first 11-on-11 session of the day for the Redskins offense, a Jets defender went low on Morgan Moses. Some players felt the move was a cheap shot, and a fight ensued. 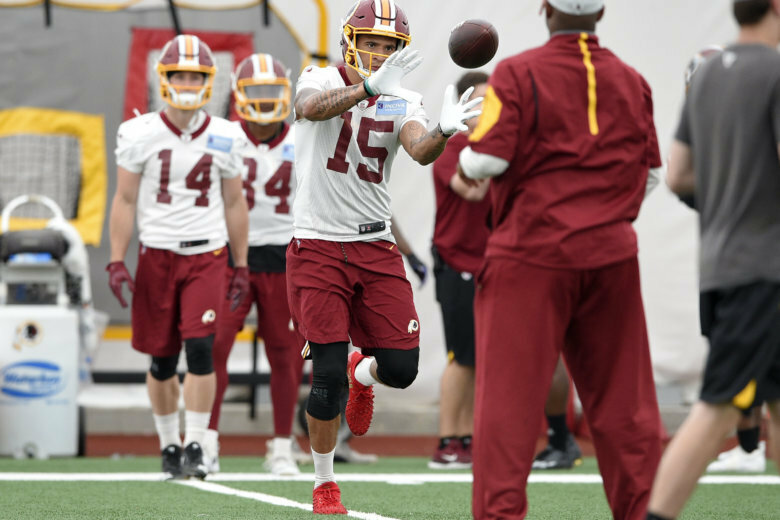 While preseason games don’t matter in the standings, Thursday’s opener against the Patriots could help clear up some of the competitions among Washington’s position groups. 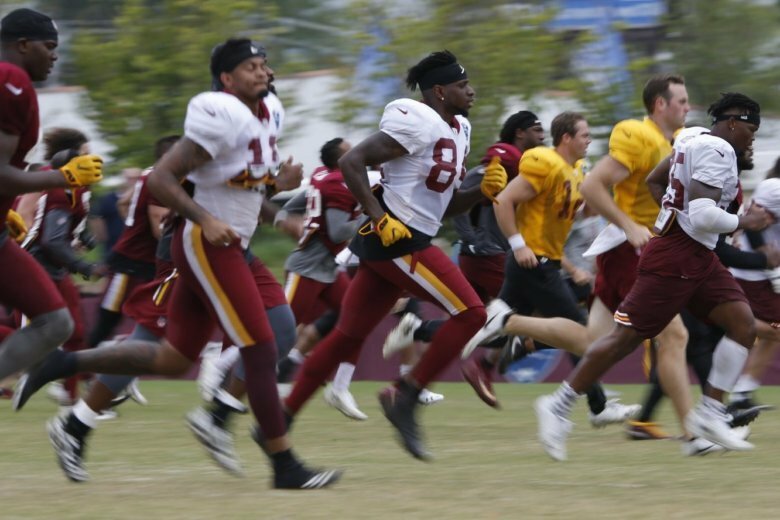 On a seriously hot day at Redskins training camp, coach Jay Gruden gave a good idea of who might and might not play in Thursday’s preseason opener against the Patriots. 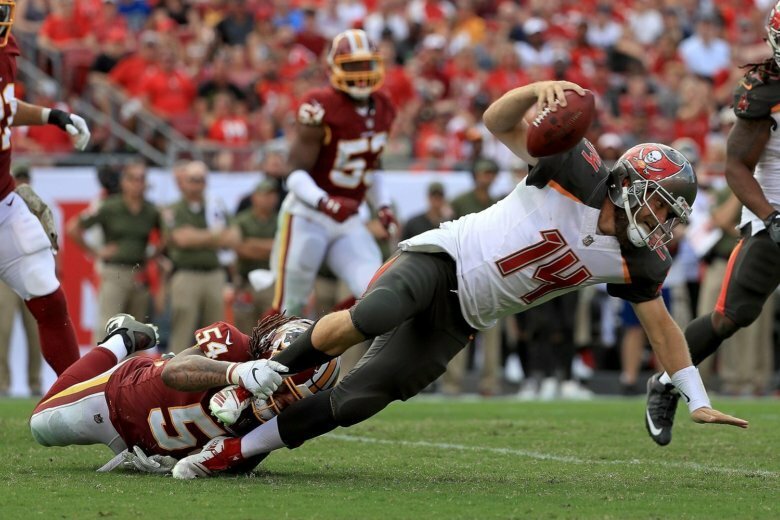 Some Burgundy-and-Gold fans got a little help from long snapper Nick Sundberg in sharing the good news about their pending arrival. See the historic punt. 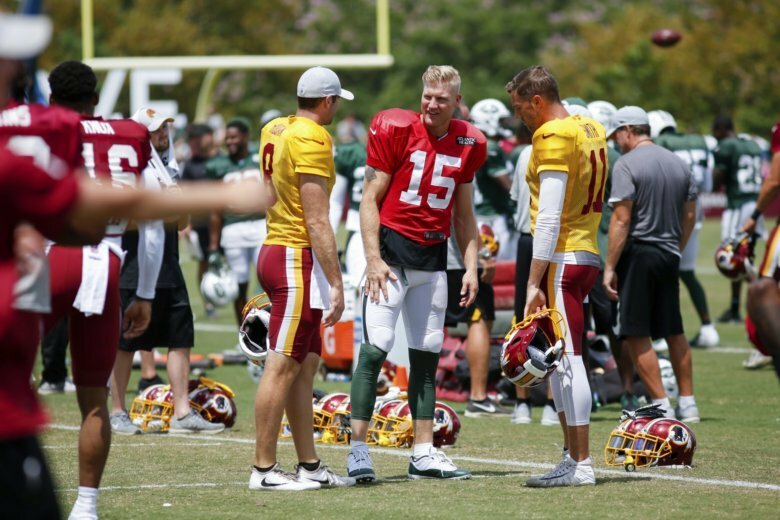 Believe it or not, Redskins Training Camp begins this week. Here are the three biggest questions facing the team as they report to Richmond.